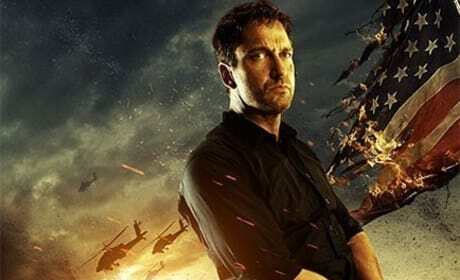 Olympus Has Fallen star Gerard Butler. Olympus Has Fallen also stars Morgan Freeman and Aaron Eckhart. 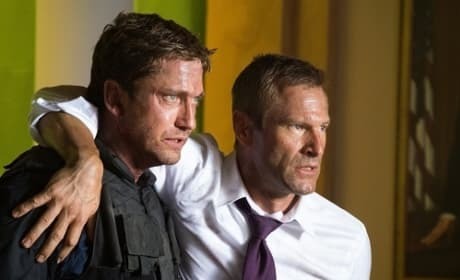 Gerard Butler and Aaron Eckhart star in Olympus Has Fallen. Angela Bassett and Morgan Freeman also star in Olympus Has Fallen. 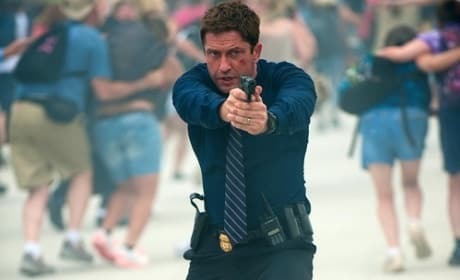 Olympus Has Fallen stars Gerard Butler. Olympus Has Fallen also stars Aaron Eckhart and Morgan Freeman. Kristin Scott Thomas stars in this still from Only God Forgives. The film is directed by Nicolas Winding Refn. 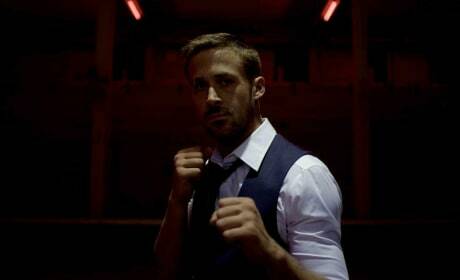 Ryan Gosling stars in this still from Only God Forgives. The film is directed by Nicolas Winding Refn. 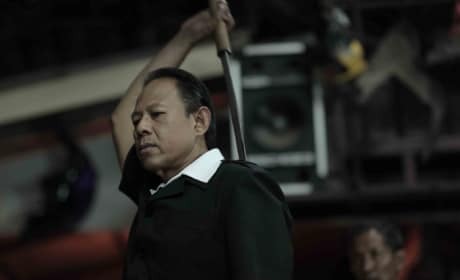 Vithaya Pansringarm stars in this still from Only God Forgives. The film is directed by Nicolas Winding Refn. 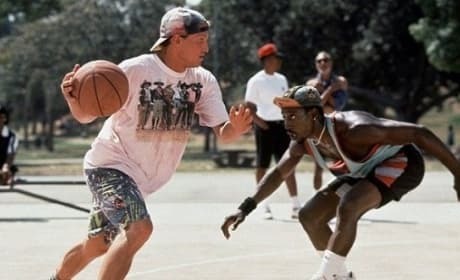 Woody Harrelson and Wesley Snipes star in White Men Can't Jump. White Men Can't Jump is one of the best basketball movies ever. 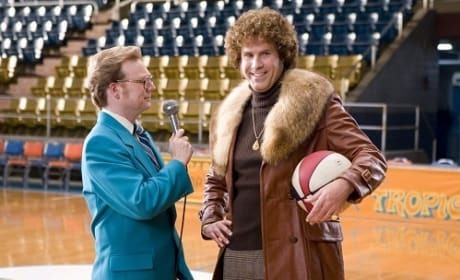 Will Ferrell stars in Semi Pro. Woody Harrelson also stars in Semi Pro. 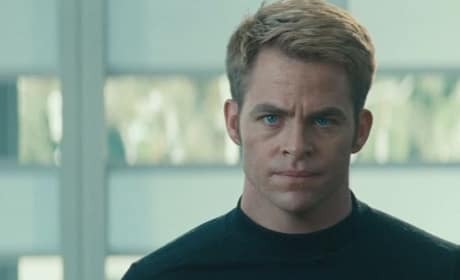 Chris Pine stars as Captain Kirk in Star Trek Into Darkness. The second J.J. Abrams Star Trek film lands in May. Omar Epps stars in Love and Basketball. The film is one of the best basketball movies ever. 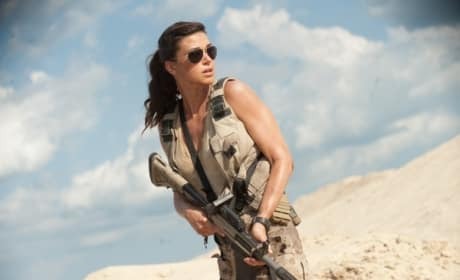 Adrianne Palicki stars in this still from G.I. Joe Retaliation. The action sequel premieres March 28. Channing Tatum stars in this still from G.I. Joe Retaliation. The action sequel premieres March 28.